Louise Esola is a journalist who, for over 15 years, has covered everything from politics and military to education and human interest. 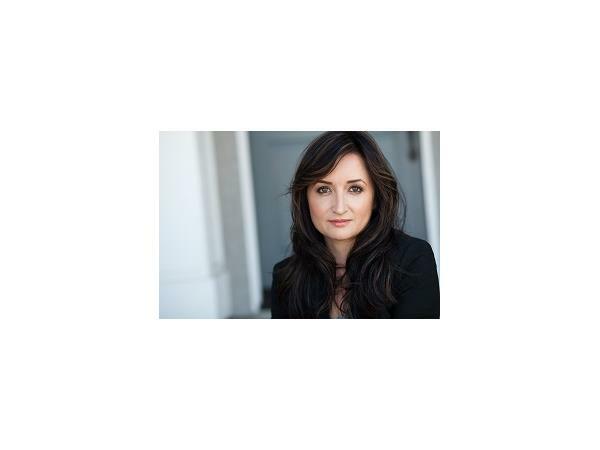 Her work is featured in several publications including UT-San Diego and The Philadelphia Inquirer. 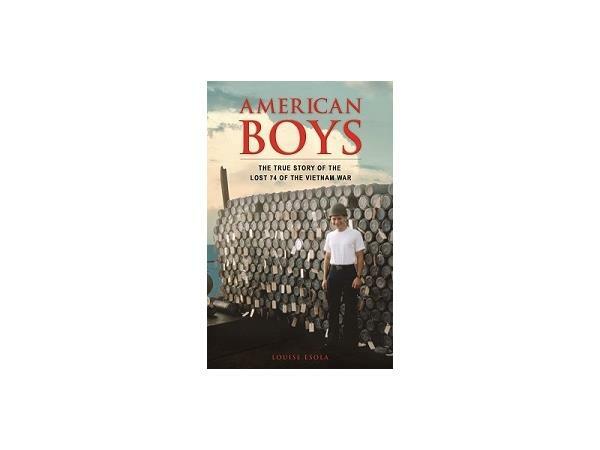 Her book, American Boys: The True Story of the Lost 74 of the Vietnam War, is the story of the sinking of the USS Frank E. Evans, the only warship to fight in Vietnam and not come home. It is an all-encompassing story of the men and the families affected by this obscured 1969 event and the aftermath, a tragedy that continues today. The book is set for an August 2014 release. Please visit www.militaryauthorradio.com for more information.